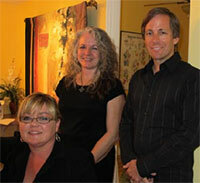 Redlands Chiropractor, Dr. Nate Coffin, with his team. Look for a chiropractor in Redlands who volunteers information. Look for a chiropractor in Redlands that is conveniently located. And look for a chiropractor in Redlands willing to field phone calls and answer questions.